All the Desktop and Mobile phones has some pre-installed wallpaper, which you can use on your desktop and mobile phone. But if your bored with those pre-installed wallpaper and looking for some High quality wallpapers for your system? There are lots of website are available on the internet which provides you best wallpapers to customize your desktop and mobile. But finding a good wallpaper for you device is one of the most difficult task and it takes so much time to search your favorite wallpapers. So. today we come with the list of best free HD wallpapers sites from which you can download lots of free High quality or HD wallpaper for your desktop and mobile. All the wallpapers are free to download, all you have to save that wallpaper on your device and after that you will set them as your default wallpapers. On the below mention sites yow will find wallpapers on any resolution, so that you can easily use on your Windows, MAC, iPhone or android devices. Enjoy it and feel free to share with your friends. One of my favorite website to download HD wallpapers for my desktop and mobile phone. Here you can find tons of free retina display wallpapers for your Windows, MAC, Android and iPhone devices. All you have to select the category and the device for which you are looking for the Wallpapers, After that you can see the list of wallpapers which you can directly save on your desktop and set as a wallpaper. Interfacelift is also a good place to download dual or triple screen sized wallpapers. One of the best wallpaper site on the internet, here you can find some of the best digital art designed wallpapers. If are the fan of Digital wallpapers, then this one is the right place for you to find some of the best and popular digital wallpapers for your smartphone and desktops. Wallpapers are available in all resolutions, select the resolution size from the menu and you can save that wallpaper on your desktop. Another top wallpaper sites on the net, here you can find different types of wallpapers. 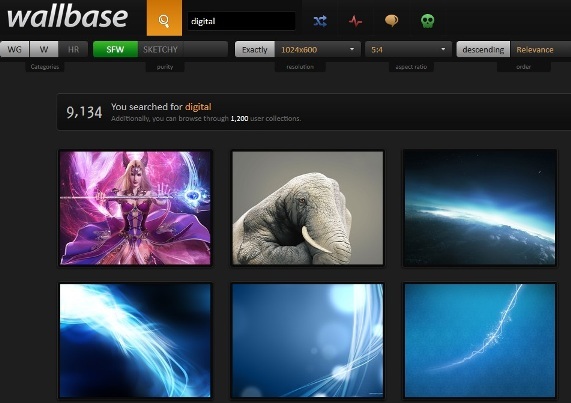 User can search wallpapers via popular tags cloud from different categories. Form the top menu you can select the resolution of the wallpapers for your desktop or your device and you will see the whole list of the wallpapers on the same page. 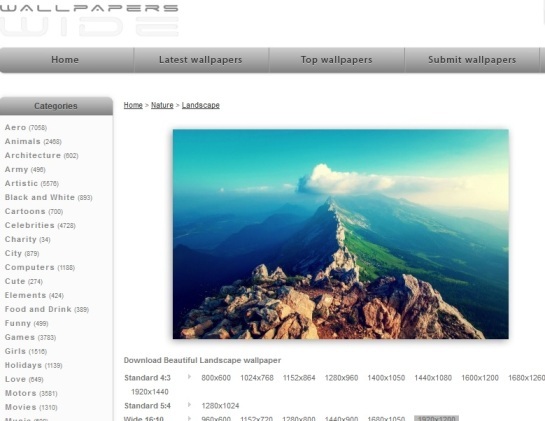 By the search function of the website you can find wallpapers by keywords. 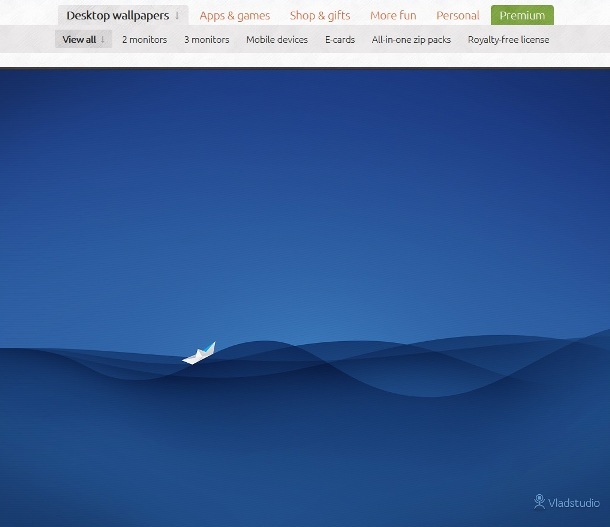 My Second Favorite website to download wallpapers for my smartphones, MAC and Windows desktop. Here you can find all type of wallpapers like celebs, Nature, Games, HD, Movies, nature and more. All of the wallpapers are available in different resolution like 2560 x 1600 or 2880 x 1880. From here just select the resolution of your device and mobile and download the wallpaper. 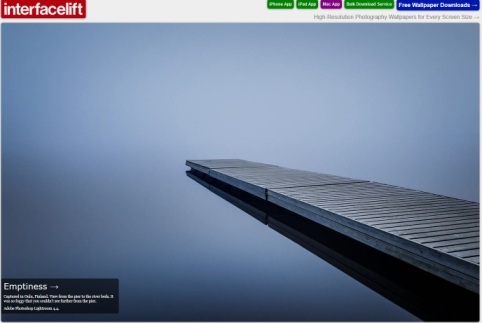 An nice and free to download website which contains a lot of quality background images for varying resolutions, including 2560×1600. From the category option select the category for which you are looking for the wallpapers and you will see the huge list of free wallpapers on your desktop screen.